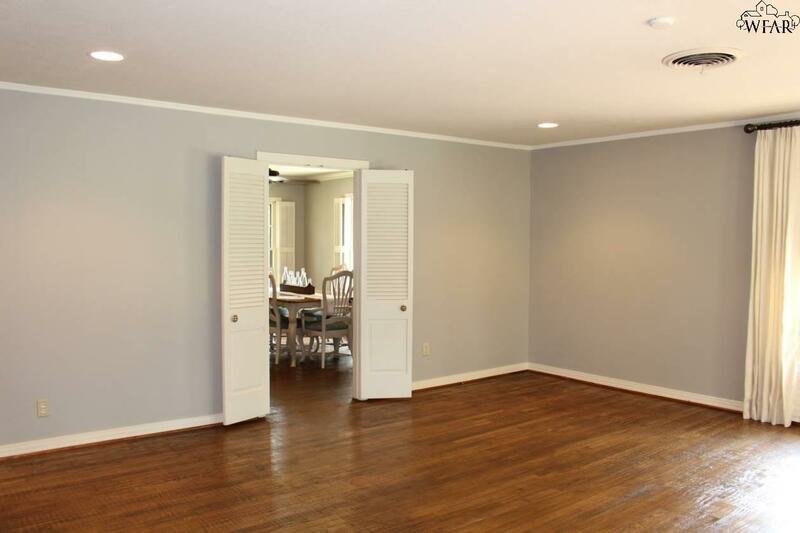 This spacious cottage in Country Club is a real charmer! So many upgrades including hand scraped hardwood floors and crwn mlding make this home an absolute "must see!! Kitchen boasts Kitchen=Aid stainless appls, 5 burner gas stove and gorgeous granite countertops; all done in a tonal palette soothing to the eye. Floor plan offers a second living area open to the kitchen. Outside features a 2 car det gar with sm strge/shop. An elec wrought iron gate forms a protective play area for children and pets. 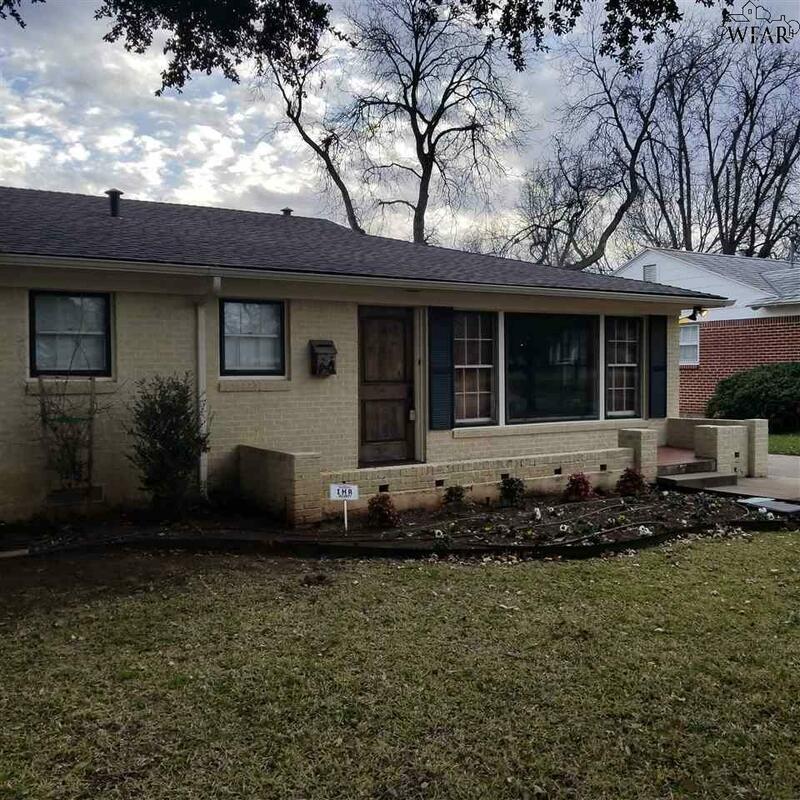 Listing provided courtesy of Claudette Burlison of Hirschi Realtors. IDX information © 2019 Wichita Falls Association of REALTORS® Multiple Listing Service. 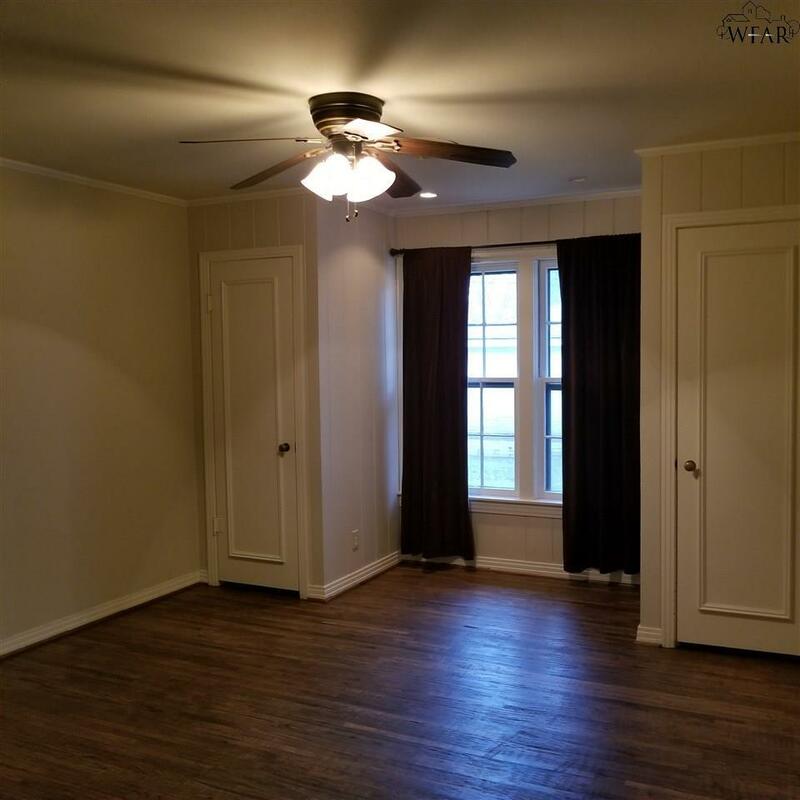 © 2019 Wichita Falls Association of REALTORS® Multiple Listing Service, all rights reserved. The data relating to real estate for sale on this website comes in part from the Wichita Falls Association of REALTORS® Multiple Listing Service. All information deemed reliable but not guaranteed and should be independently verified. All properties are subject to prior sale, change or withdrawal. 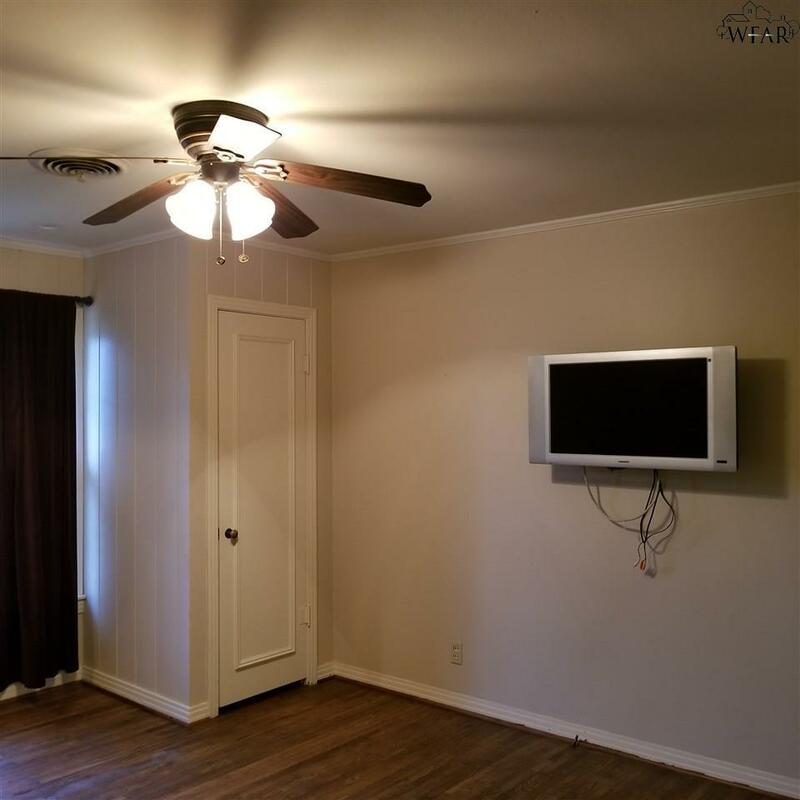 Neither listing broker(s), WichitaFallsHomeFinder.com RE/MAX Wichita Falls nor Wichita Falls Association of REALTORS® Multiple Listing Service shall be responsible for any typographical errors, misinformation, misprints, and shall be held totally harmless. Information provided is for consumers' personal, non-commercial use and may not be used for any purpose other than to identify prospective properties consumers may be interested in purchasing. Data may not be reproduced or redistributed. Data last updated: 2019-04-24T10:56:23.26.